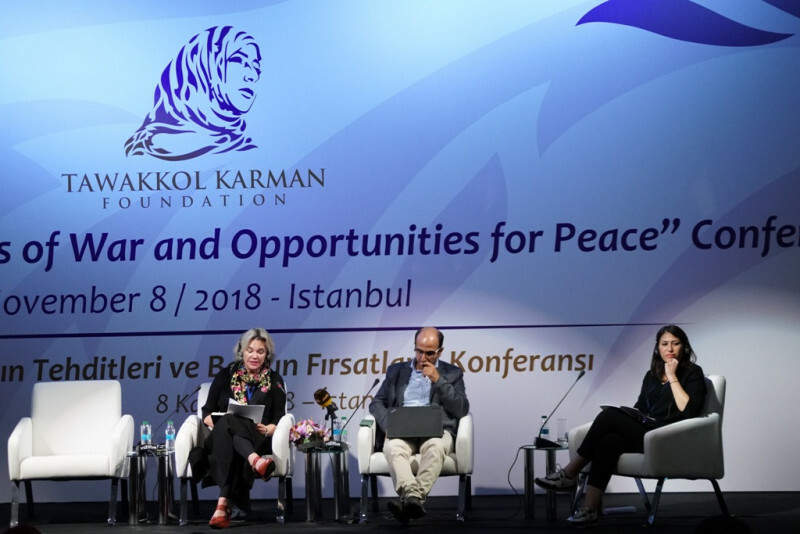 Tawakkol Karman Foundation (TKF) held a conference under the title of “Yemen: War Challenges and Opportunities for Peace” in Istanbul on Thursday, 8 November 2018. 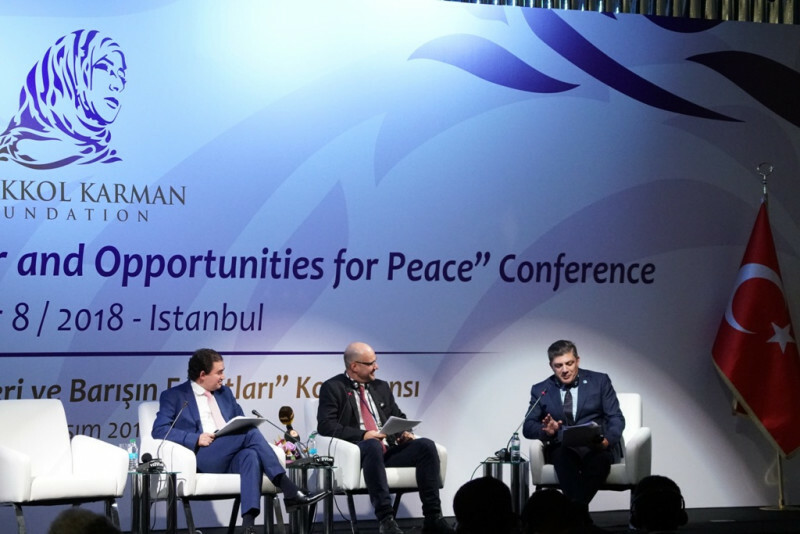 The conference aimed to discuss the opportunities of peace, the impact of war on the country, root causes of the conflict, human rights grievances, deteriorating humanitarian situations, and proposed vision to achieve sustainable peace. 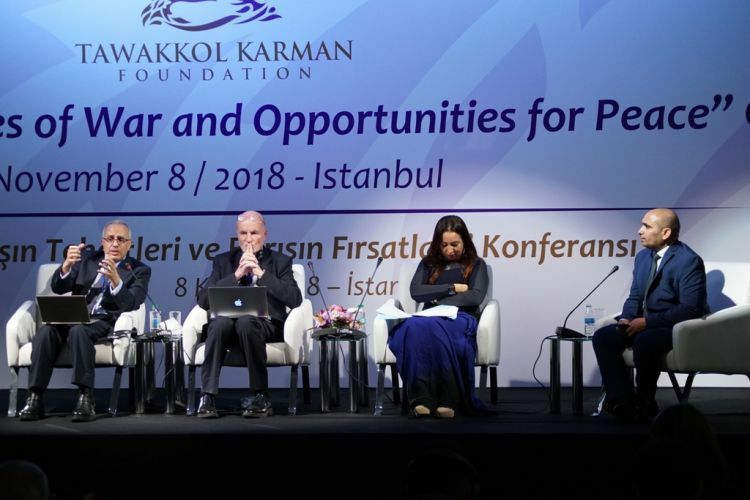 He urged media outlets to depict child Amal Hassan image, who died of malnutrition, every day in their frontpages, and at the TV channels screens, including Aljazeera. The statement also recommends the establishment of a national commission for reparation and compensation for the victims of war. 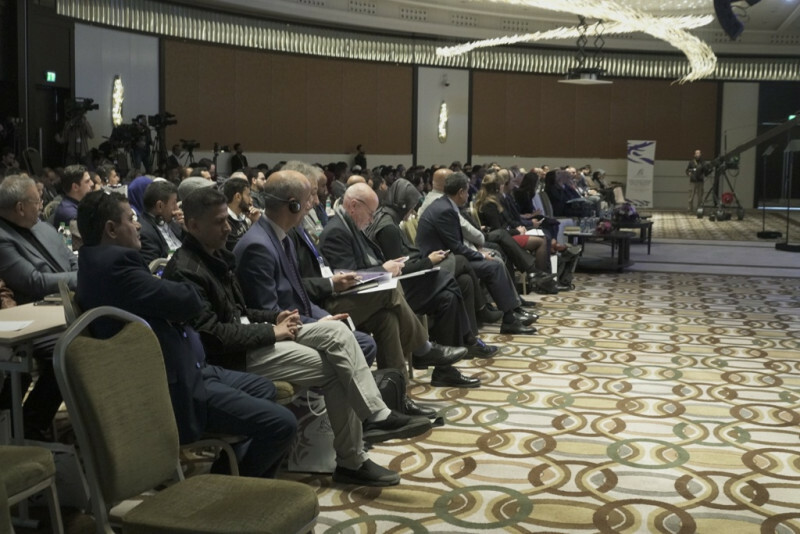 The Conference called in its recommendations to respect Yemeni sovereignty, and to form an international tribunal on Yemen, to consider the committed crimes in the country.